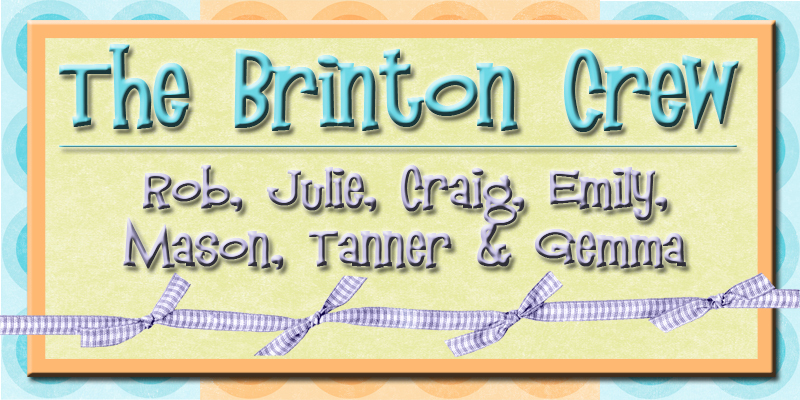 The Brinton Crew: Where Have I Been? 2010 was kind of a crummy year for me and I have been writing about it on my other blog http://www.findjoytoday.blogspot.com. 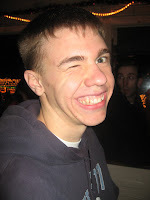 My last post on this blog was March 9th, 2010. 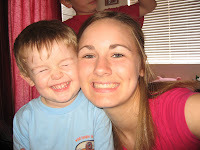 The day before I found out I was going to lose the baby that I was pregnant with. And like the Fresh Prince of Bel Air my life got flipped turned upside down. You see after I had my daughter 5 years ago I struggled with a form of postpartum depression known as PPOCD. I was too ashamed to talk to anyone about it and so it went untreated. After my miscarriage it all came back and it was a really scary time for me. My husband tried to keep up the blog, but I think May was the last time he posted anything. Something about minivans being cool. With the help of medication and therapy I have come a long way in the last 11 months, but you can read about all that on my other blog. I just wanted to let you know that I am back. I'm feeling more like myself, and I'm excited to start posting cute pictures of my kids again and the funny things that they say. Have a great day! Glad your back! I enjoyed catching up on your other blog, you are doing great! I hope things keep getting better and better. I'm glad you're back too! I'm looking forward to reading your other blog. I hope you continue to do better. You are AMAZING! Don't think about where you were last March...think about how FAR YOU HAVE COME since last March! You are doing great! so glad you are back! i enjoy reading your posts...all of em...good or bad. you are an inspiration to me, and i love ya! If this was facebook I would 'like' this post ;) haha love you Julie!